Hiking through the great outdoors is an exciting adventure. There is so much to discover! 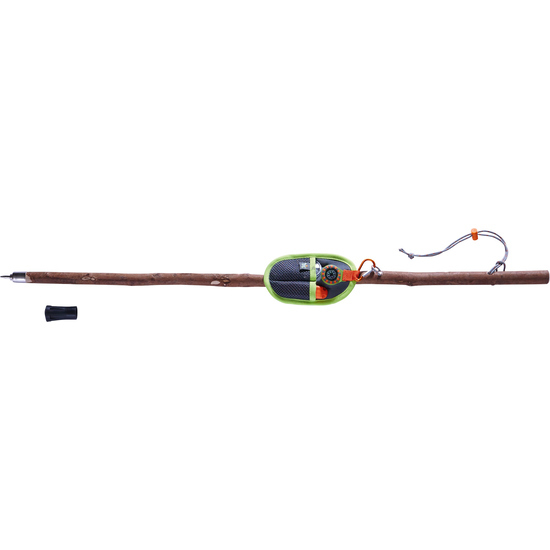 When your child has this hiking staff, he or she can more easily keep up with your longer stride.